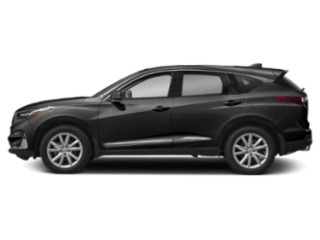 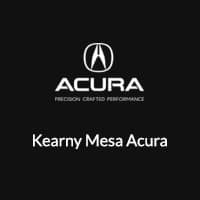 Car shopping in the Kearny Mesa area? 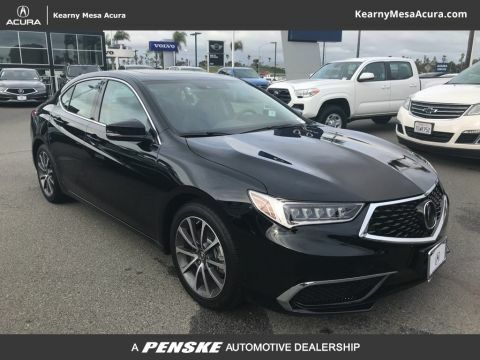 Look no further than the new Acura TLX inventory at Kearny Mesa Acura. 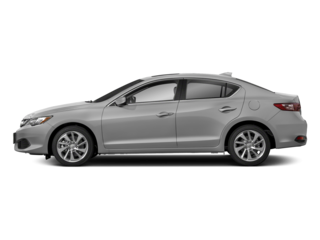 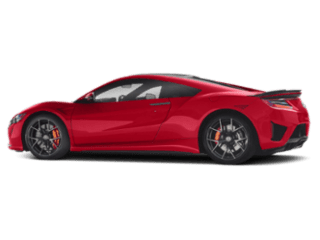 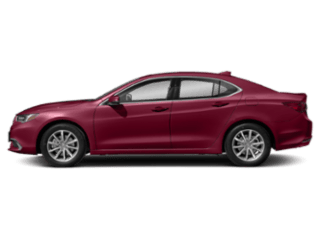 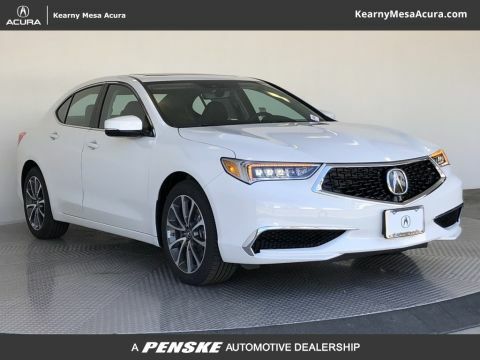 We have a wide variety of models in stock, including the popular Acura TLX Sport, with great features like Precision All-Wheel Steer™ (P-AWS®) and technology like AcuraLink–find all the features you need below. 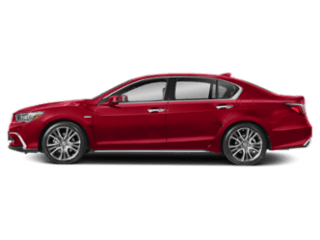 The TLX also offers thrilling V6 engine options and a wide variety of safety technologies. 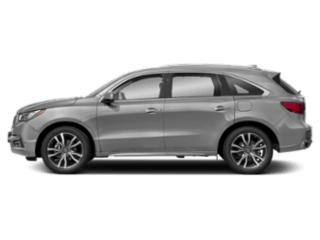 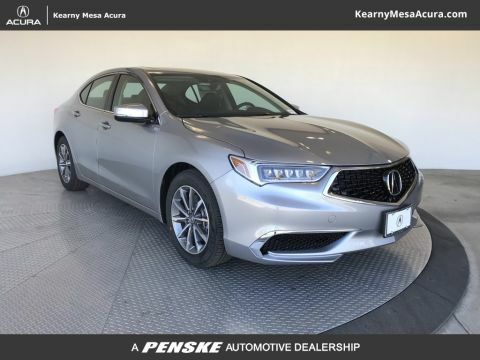 Our sales team is standing by to get you behind the wheel of the new Acura TLX model that best suits your budget and driving needs, and we always have rotating vehicle specials to make the car-buying process that much less stressful. 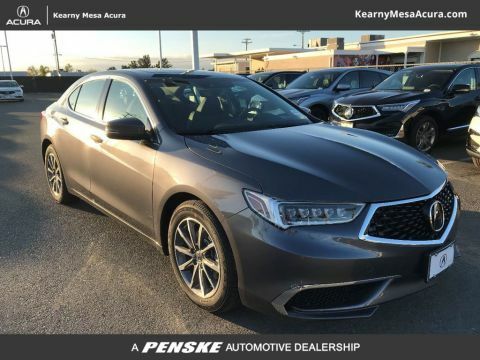 Ready for a sedan with an exterior that’s just as luxurious as its interior? 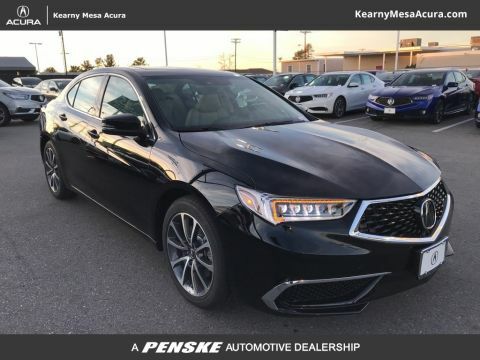 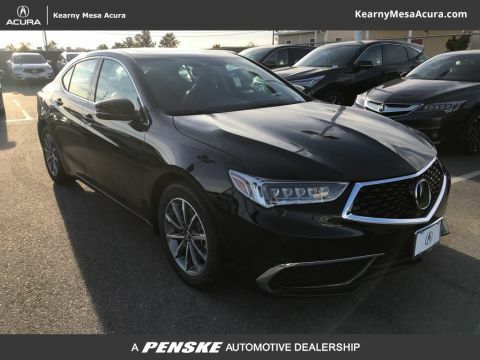 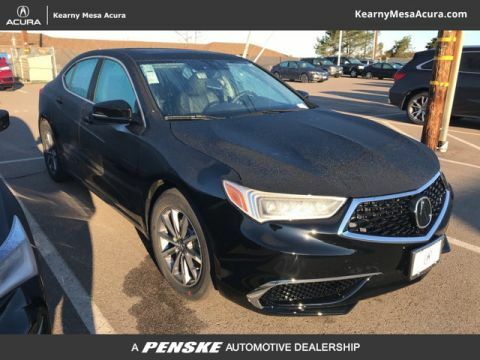 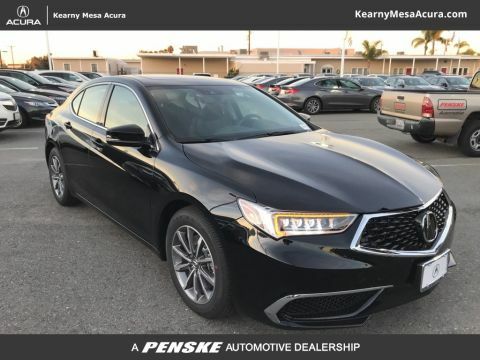 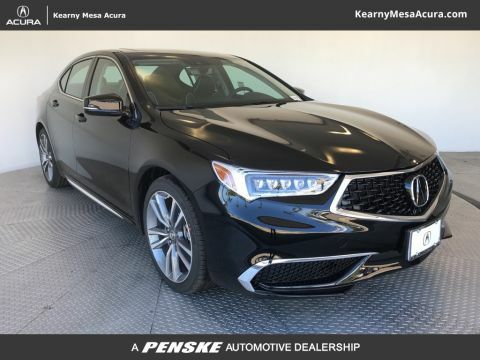 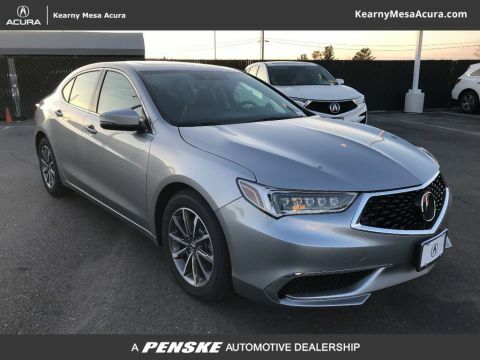 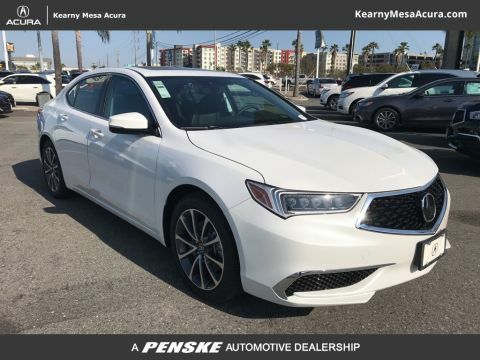 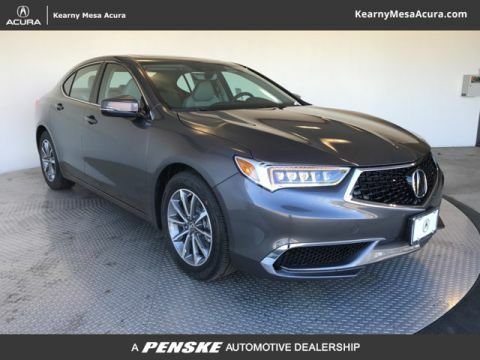 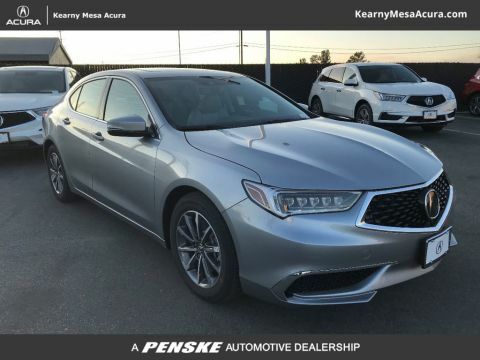 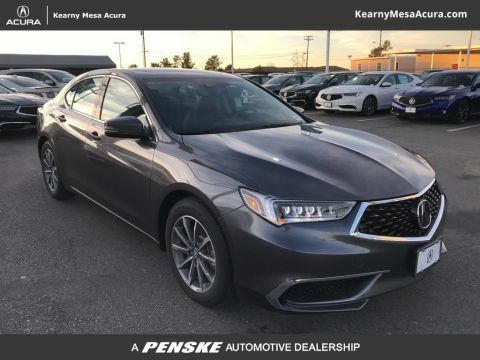 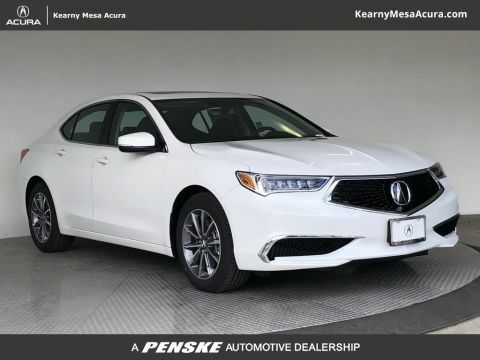 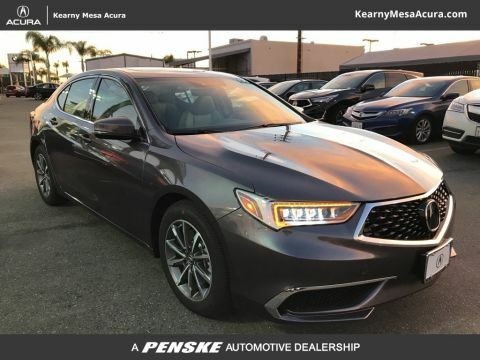 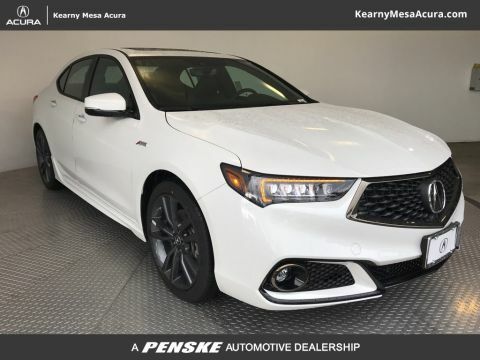 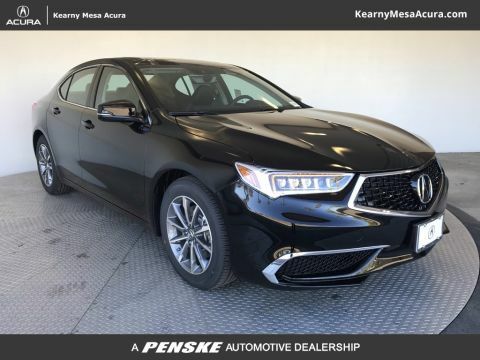 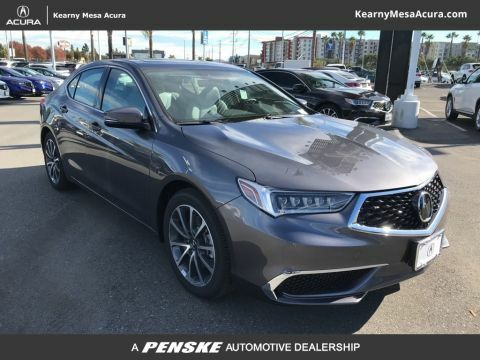 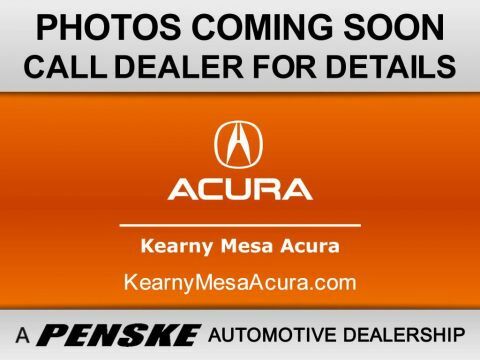 Stop by Kearny Mesa Acura to pursue the new Acura TLX models for sale in Kearny Mesa!